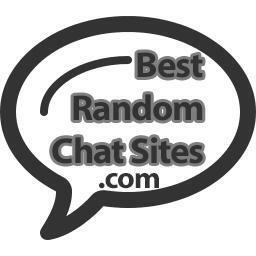 Here we have the random chat site that is probably the closest to Omegle in terms of offerings. iMeetzu has both text and video options just like Omegle, and no other sites we have listed here have the text-only choice. In addition, iMeetzu also has a group webcam chat option, and an entire stranger social network with lots of cool features. When you put all of the functionality together, you get a great combination that you definitely can’t miss out on! This site is popular, and has a nice set of chat choices. These include roulette webcam chat, group chat rooms, and a feature called multi chat. Give them a visit for sure! This is the old beast of random video chatting, and still remains very popular to this day. If for some reason you haven’t heard of them or visited them before, you just have to. This is a nice alternative for roulette cam chatting, with a lot of users and some unique features of its own. Expect to find a lot of international people. If you are looking to practice your French language speaking skills, this is the random video site for you, and it’s popular to boot!